InVision will be undergoing a necessary maintenance Thursday, July 26th beginning at 12:00 AM ET (04:00 UTC) and ending at 3:00 AM EDT (07:00 UTC). This maintenance is necessary to update InVision services. Our apologies for any inconvenience this poses! During the maintenance window, please keep an eye on our Status Page or follow @InVisionSupport on Twitter for any updates. 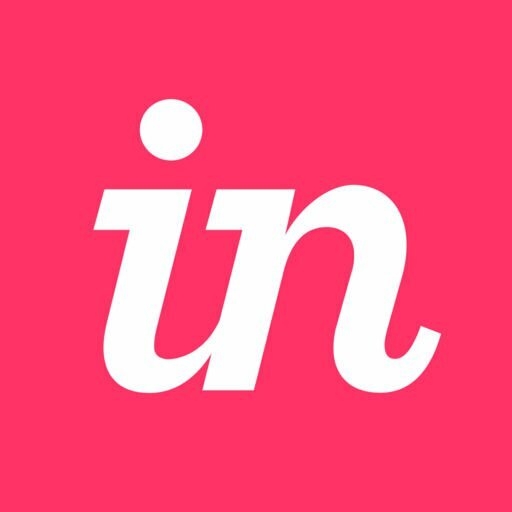 InVision services will remain online during this three hour maintenance window, but users may experience unexpected behaviors. All critical client meetings and work using InVision during this timeframe should be rescheduled. Note: This maintenance will impact all customers including our customers using InVision Private Cloud.